It's rare that you'll find my nails unpainted. I love switching up my nail colour for my mood, events and even seasons. It's time for me to pack away the summer shades and embrace the darker tones, the Roxanne Campbell Winter Collection couldn't have come at a better time. 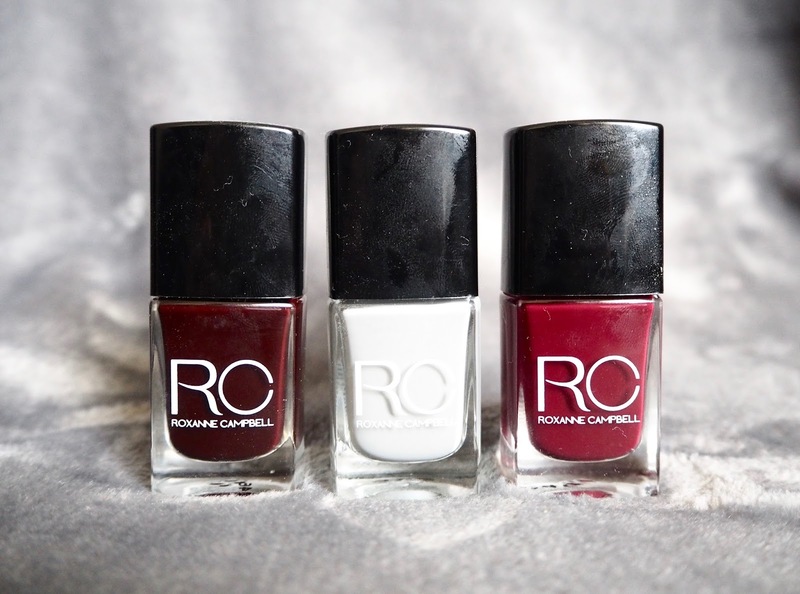 Roxanne Campbell is a multi-award winning, celebrity nail care expert who has her own range of luxury, cruelty-free nail lacquer. 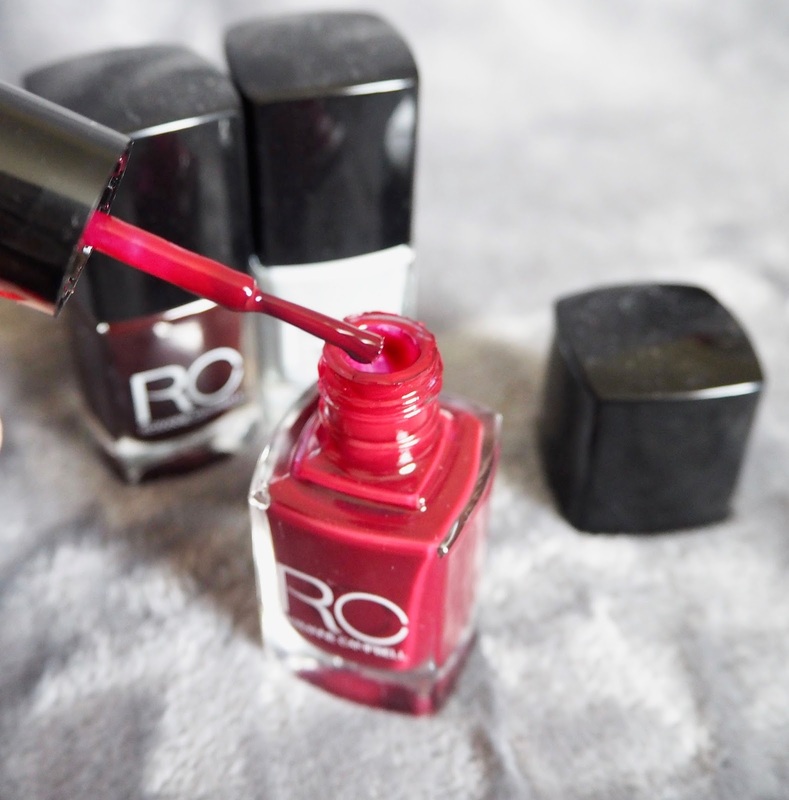 Nothing is more satisfying when you're doing your nails than when the first coat goes on smooth and opaque - these luxurious lacquers do exactly that. No body has time for streaky shades that take hours to dry. I love that these dry super fast too! 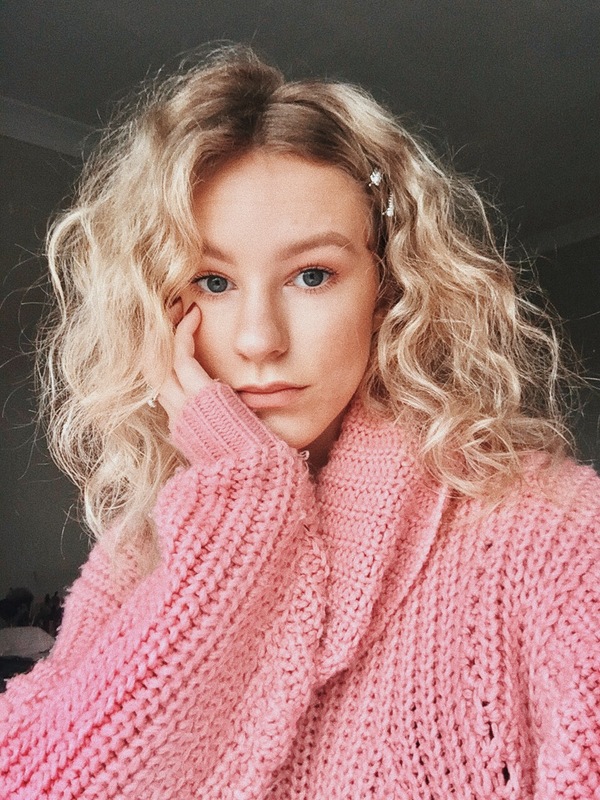 These shades cover all bases for winter and I've been wearing them on rotation since I received them! These would make a great Christmas present! *PR sample however all opinions are my own.